Having a hard time finding kid friendly recipes that they'll actually eat and enjoy? Look no further. 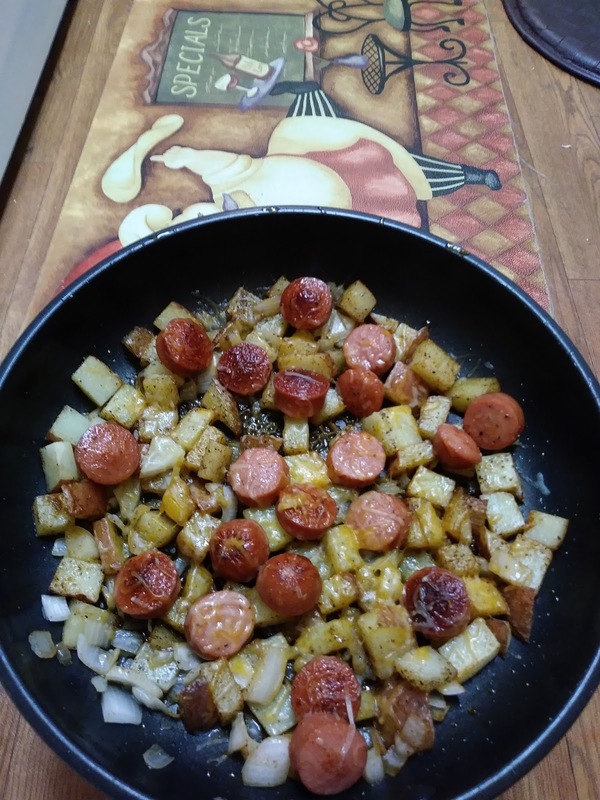 Try this kid friendly frank and potato skillet. They will ask for more. Heat oil in skillet over medium heat, add hot dogs and brown. Remove hot dogs from skillet and set aside. Add potatoes, onions, salt, pepper and seafood seasoning. Cook until potatoes and onions are tender. Add hot dogs back to skillet. Sprinkle with cheese.